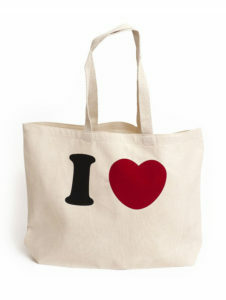 A reusable shopping bag, sometimes called bag-for-life, is a ‘Carry-all’ bag made from friendly recycled cotton. Holds more than a standard brown paper grocery bag. Made with recycled cotton even more sustainable than organic cotton; double-stitched at all stress points for added durability; holds a full load of groceries. 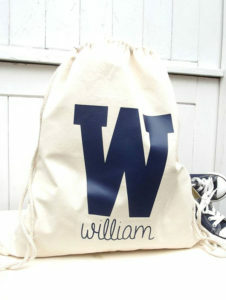 We continue to rank among the top cotton bags suppliers. 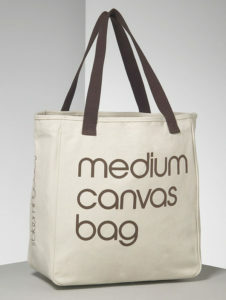 Fashionable canvas carry bags come in a variety of patterns and have various features which are listed below. As a canvas bag company, we supply best quality cotton carry bags, cotton promotional bags, as well as, cotton fibre & hessian cloth. Cotton is superior of all kind of fabric. One of the best cotton bags suppliers, our cotton bags are one of the preferable bags used for shopping or for promotion which can definitely improve your brand image. 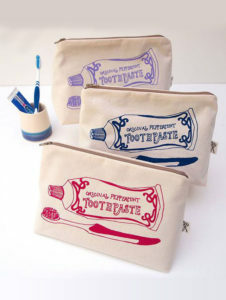 Most importantly it has a long lasting factor, user-friendly and cotton fibre is bio-degradable. 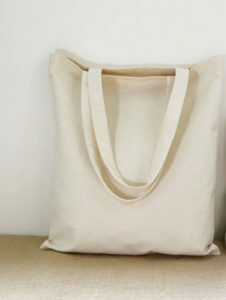 Organic bags can be made in various shapes and sizes. Cotton / Canvas Shopping Bag can be taken by people for various other purposes in this way your printed shopping bag can help in publicity wherever your customer takes the bag. 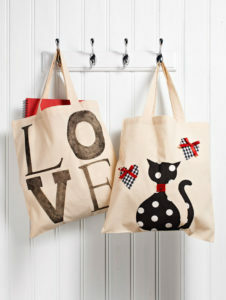 Cotton Shopping Bag is reusable and can be used multiple times shopping. The hessian cloth bags come in many attractive colors, designs, different images etc. 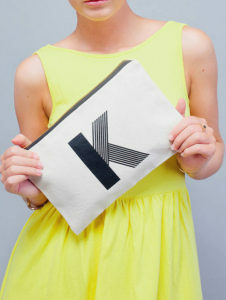 The handle of the bags can also be changed from cotton’s strap with bamboo or leather. 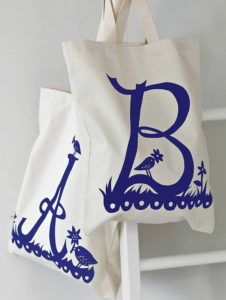 Organic Cotton bags are the perfect gift for your loved ones.We are also a canvas bags supplier. So place an order from our amazing range of products, please feel free to contact us.